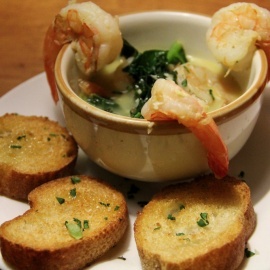 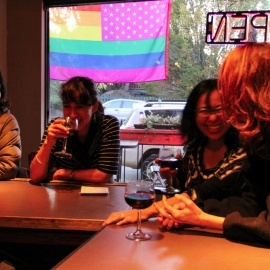 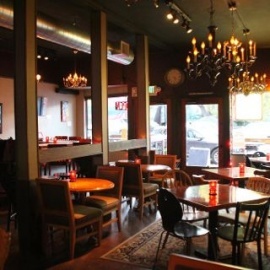 In The Red Wine Bar is a friendly, comfy neighborhood spot with a commitment to approachable wine and great food. 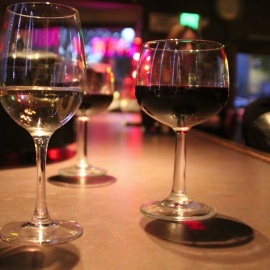 We offer an array of global, local wines and independent craft beers, accompanied with small and large plates to compliment your beverage splendidly. 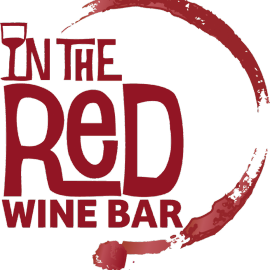 We hope you will appreciate our outstanding service and our focus on delicious locally sourced, sustainable products.Stop in and enjoy delicious wines and snacks in a friendly, prompt non-arrogant setting.